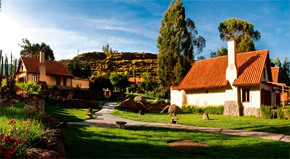 Las Casitas del Colca of Orient-Express is a haven of peace and tranquility. 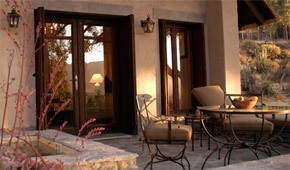 Located in the heart of Colca Canyon, this luxury hotel and spa lies in one of the world's most amazing environments. Surrounded by a friendly atmosphere, the resort has twenty private houses and the opportunity to appreciate the traditional beauty of Peru. Enjoy a few days in harmony with nature in the Colca Canyon with the freedom of do as much or as little as you want.